Huey Long transformed Louisiana politics and his programs improved the lives of millions of Louisianians. Nationally, his advocacy of populist causes led to the creation of Social Security, veterans' benefits, federal student loans, and other programs still enjoyed by Americans today. 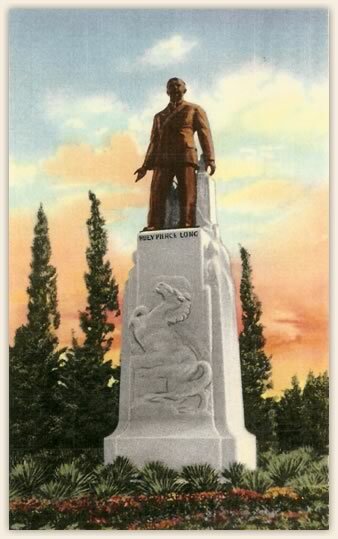 New sections on Huey Long's lasting national impact and other Longs in politics will be added soon.